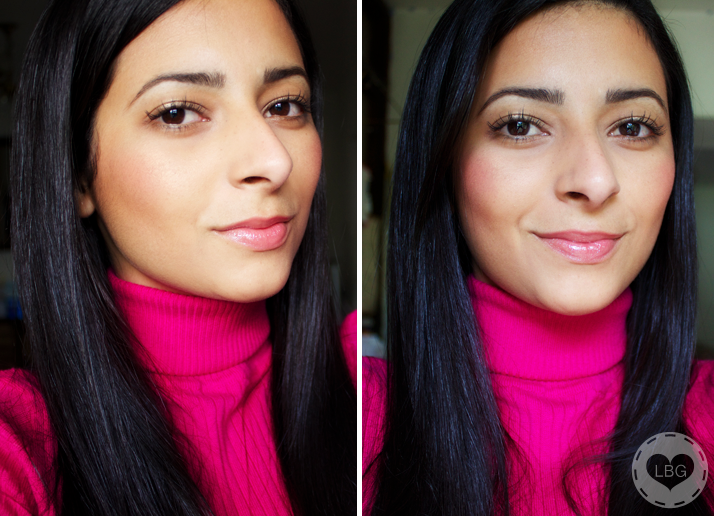 Poll: Do Polo Necks (Turtlenecks) suit me? Guys, I need your help! I can’t decide whether or not Polo Necks (or Turtlenecks if you’re in the US) suit me. I love them and I think they look so chic and elegant, but I’m not so sure they suit me. With the arrival of Autumn a few days ago, I started to go through my Autumn/Winter clothes and I found this lovely fuchsia polo neck top from Primark and I wanted to wear it, but I just couldn’t decide if I liked it or not. So I’ve come to you with a little poll to help me decide if I should give up or embrace Polo Necks! Do Polo Necks/Turtlenecks suit me or do they make me look a bit silly/weird/ridiculous? Please leave your answer on the comments below and be 100% honest; I promise I won’t get upset if you all say I look a bit stupid wearing it – better know now than later! You’re very beautiful and your poloneck serves to accentuate that beauty. I love polonecks and have many. They can be a very seductive garment in that, whilst concealing the figure from chin to waist they also cling to our curves and therefore hint to the observer of our feminine delights thereby concealed.